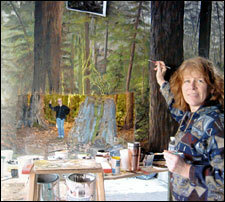 Joy Hanser is an artists specialized on landscape painting, murals and faux finishing as well as movie industry work. 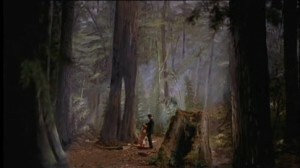 Artist Joy Hanser works on a glass matte painting that augmented the on-set “forest” of Vancouver’s Stanley Park. 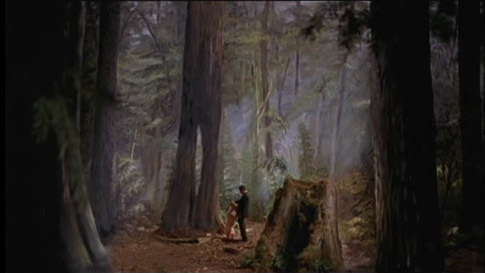 The final painting on the film. Posted on 11 January, 2014 by Domingo Lizcano. Permanent link.